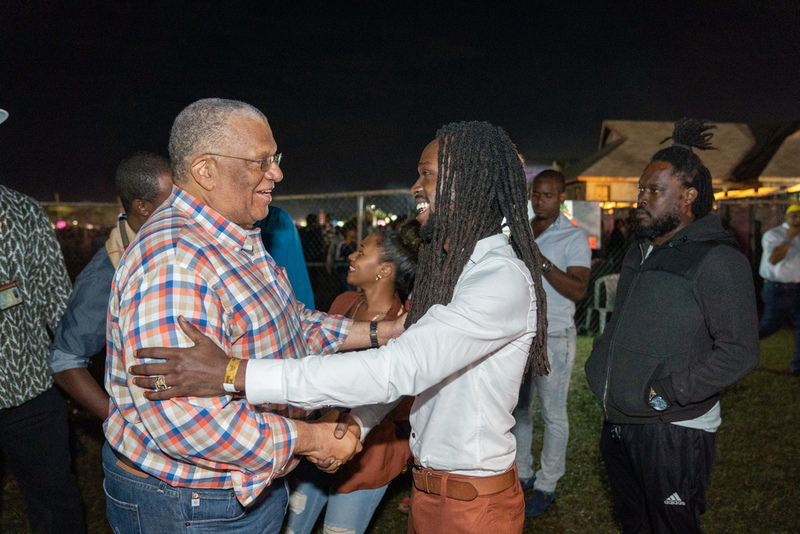 Opposition leader Dr Peter Phillips greets reggae singer Jesse Royal at Rebel Salute. 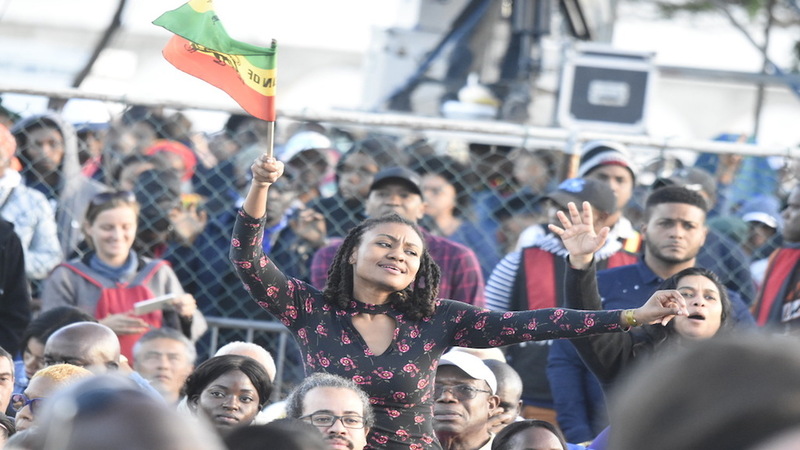 Opposition Leader Dr Peter Phillips was among thousands of reggae lovers who turned out at Rebel Salute at Grizzly’s Plantation Cove in Priory, St Ann over the weekend. 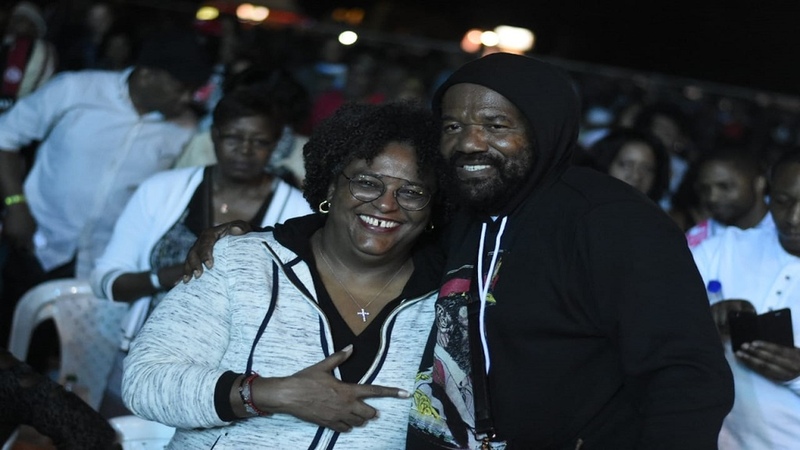 "Kudos to Tony Rebel and the team for 26 years of staging and giving Jamaican Reggae artistes, artisans, chefs and cooks a platform to earn and showcase their talents...", Phillips posted to his Facebook page. 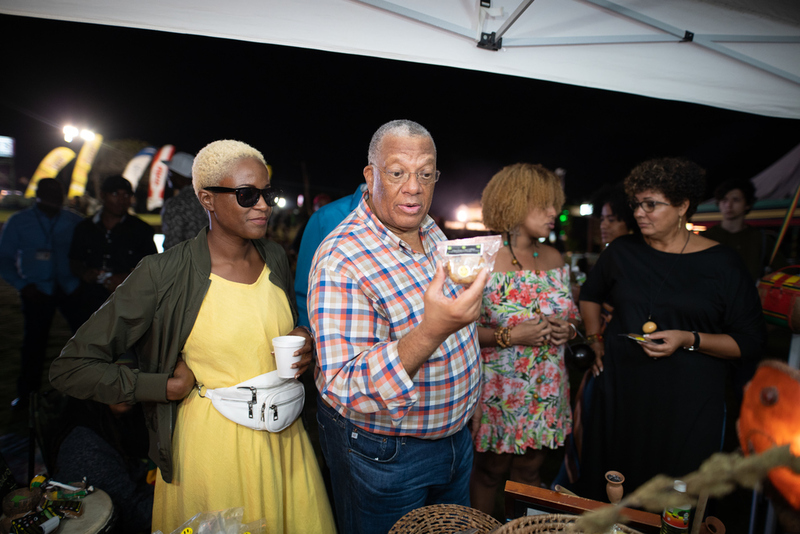 He said that he was able to connect with fellow reggae lovers, walk through the Herb Curb, view Jamaican-made products and speak to the vendors and small business owners. 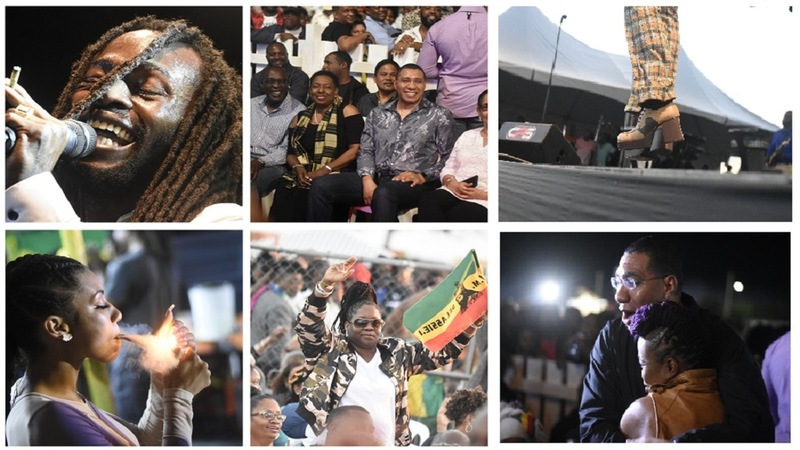 Phillips was joined by party members including Dr Dayton Campbell, Senator Donna Scott-Mottley, Victor Wright, Imani Duncan-Price, Patricia Sutherland and Omar Newell.